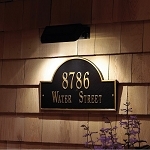 Offer your home or business more visibility day or night with this illuminated plaque. 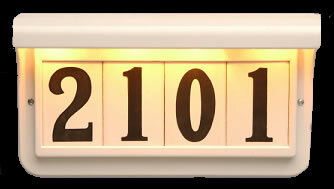 Your address is displayed on an individual ceramic tiles and illuminated with four bulbs set in a beautiful frame. It's designed for years of dependable use. 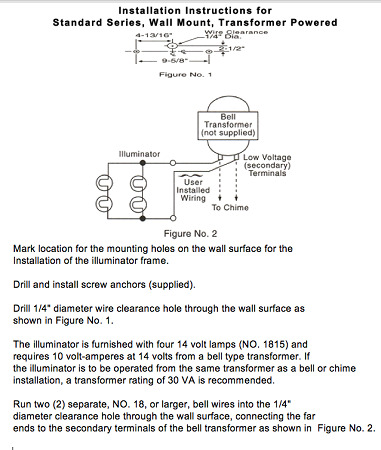 Dimensions: 10.5" x 5.7". Hood depth is 2".